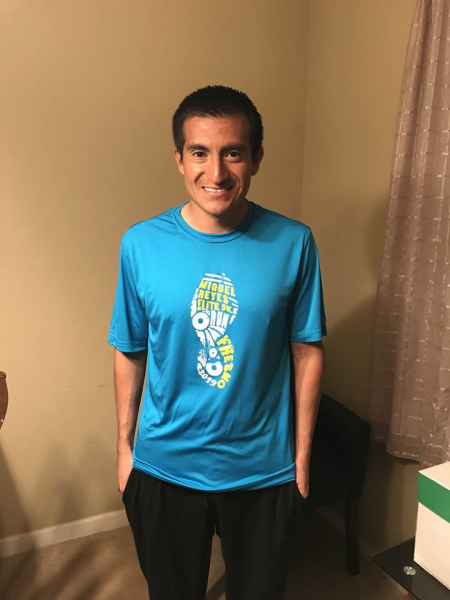 Register for the MIGUEL REYES ELITE/OPEN 5K RUN today! A fun, competitive race in memory of a great person, runner and friend Miguel Reyes from Fresno, who passed away in 2015. Join his family, co-workers and friends participate in a cross-country event - Free Tacos for all participants!!! Zumba & Mexican Folkloric performances, ICE CREAM!! Raffles!! Bonus! $100 for the first man/female to break meet records of 14:39 ( Kasey Knevelbaard, 2018) and 16:59 (Ayla Granados, 2018). Students (Middle/High School/College) categories. Top 3 get MEDALS and NOT eligible for cash awards! under 1 year, 10 meters. All kids get medals, shirt and tacos!! Medals will be only for top 25 and shirts guaranteed only if registered by 07/04.